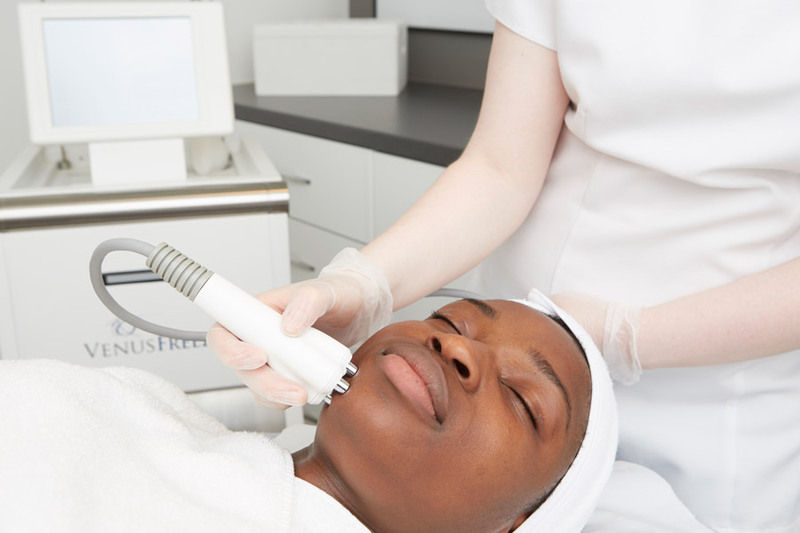 We were thrilled to welcome fashion and beauty writer Cat Hufton, co-founder of beauty and wellbeing blog, LondonBeautyInsider.com to our Kensington clinic for the Agera® Oxy Bright Facial. Cat is the beauty obsessed Editor of London Beauty Insider which she co-founded with professional make-up artist Fabianne Calitri. Cat regularly contributes to MATCHESFASHION.COM and Grazia Arabia. 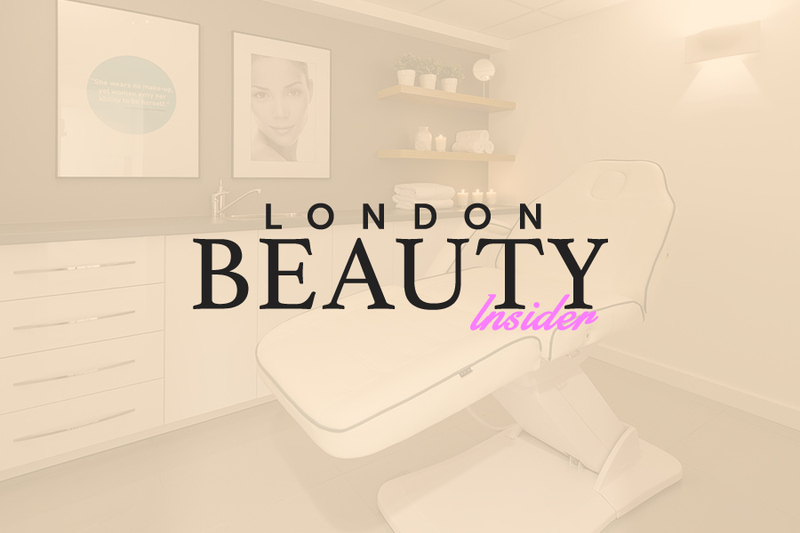 London Beauty Insider is an extension of her love for beauty offering exciting content that includes beauty tutorials, how-to guides, product reviews, trends and opinion pieces. As a Beauty Insider, Cat had heard a lot about “oxygen being manipulated in beauty treatments lately” and was keen to find out a little more about the Agera® Oxy Bright Facial which has been hailed as the luxurious oxygen generating enhancement treatment that detoxifies the skin, stimulates cell regeneration, evens skin tone and boosts hydration levels. As facials are one of Cat’s “favourite beauty treatments” we couldn’t wait for her to try our miracle facial. Cat believes you should have a facial every four to six weeks and has found that if there’s something you’re trying to correct or improve, a facial is your best bet at getting results. “My skin feels really soft and smooth, and my pores look visibly smaller and more refined. I also didn’t get any awful breakouts after the extractions. “If you feel that your skin is feeling dull and congested, and in need of a pick-me-up, this is definitely the right facial for you. 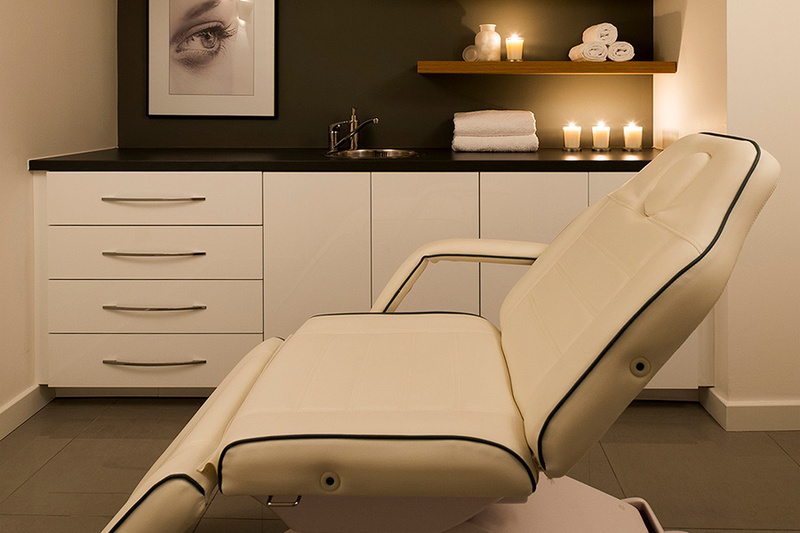 You can find out more about our Agera® treatments here. Book now by calling our Kensington clinic on 020 7584 0115 or our Wimbledon clinic on 020 8879 9812.